A rich and beautiful girl, and the heiress to the GBS broadcasting center. A handsome aspiring news anchor with limitless ambitions. A gorgeous backstage producer with a secret. Three people with different goals and desires. A triangle love thriller that will keep you on the edge of your seats! 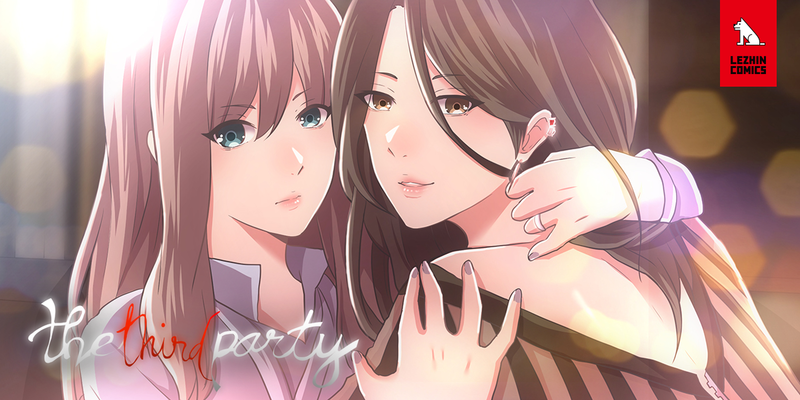 The winner of the 1st LEZHIN US COMIC CONTEST, Enjelicious is back with The Third Party. Click here to read on!